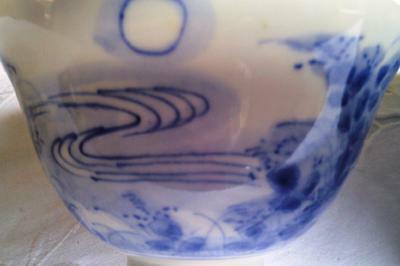 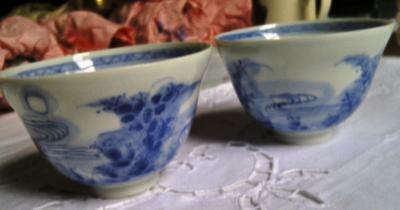 I cannot help with Japanese porcelain, I'm afraid. 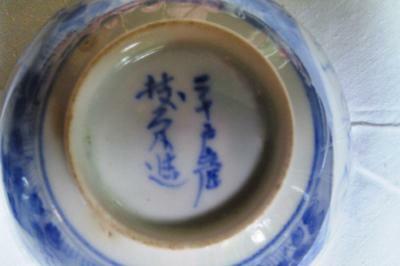 The mark and text are Japanese. 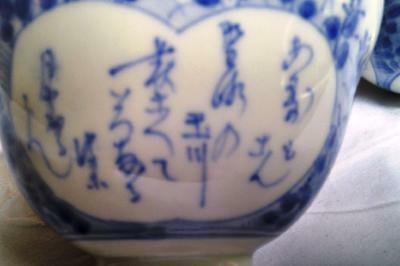 The mark is not one of the usual kiln marks.